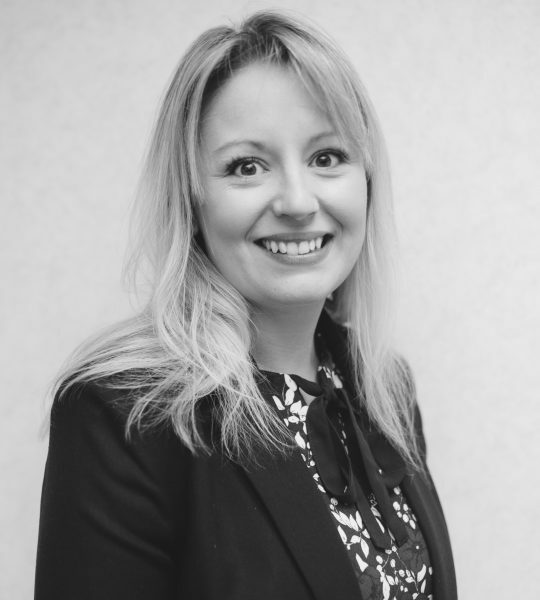 Rebecca joined Loosemores in 2008 as a paralegal before undertaking her training contract with the firm. She qualified as a solicitor in 2012 and works in the Corporate/Commercial department. Rebecca advises clients on commercial contracts, charities law, mergers, acquisitions, corporate governance and intellectual property matters. Rebecca is actively involved in the firm’s specialist work in the sport and charities sectors.